VegiTales Ibiza is ready to get creative and design custom-tailored, healthy menus in compliance with your needs and desires. We offer catering for events, birthdays, weddings, private dinner gatherings and more. 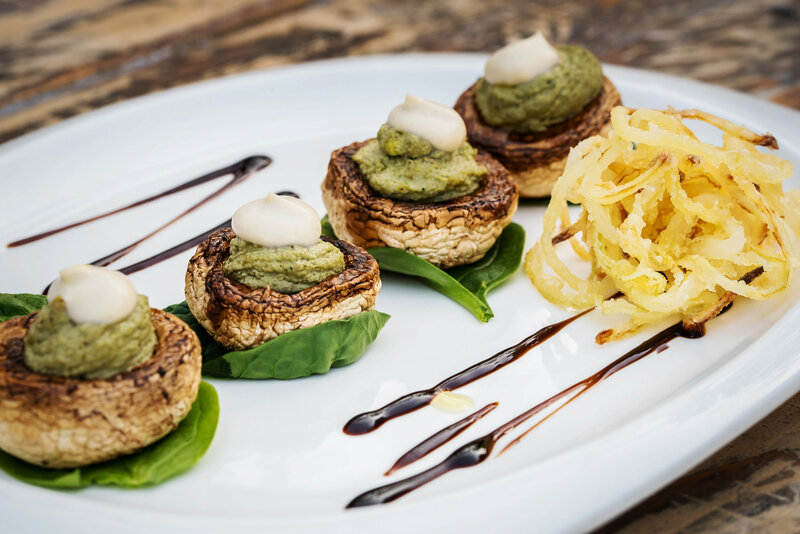 We endeavour to ensure the finest quality and service and present to our clients a selection of plant based savoury and sweet specialities, gourmet vegan cuisine and a variety of slow and cold-pressed juices. Using only the freshest and finest organic ingredients our aim is to take you on an exquisite culinary journey through natural flavors and aromas and present dishes loaded with nutrients to keep you thriving and living your Mediterranean moments to the fullest. Time is more valuable when you spend it doing what you do best. Our Summer Menu lets you choose from a fine selection of energizing and vitalizing dishes, freshly delivered to you and for any moment of the day with options for breakfast, brunch, lunch and dinner. Service available for a minimum of 8 guests. VegiTales is offering private chef services for yoga and meditation retreats and all others promoting a plant-based diet. Our menus are focused on gourmet specialities aimed to open new horizons and extend current beliefs. We design each menu according to guests needs and we are working with a qualified nutritionist when required.